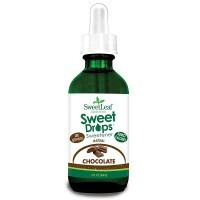 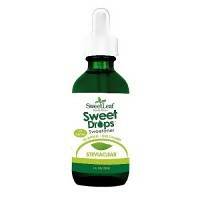 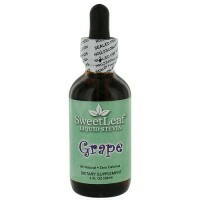 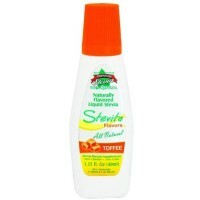 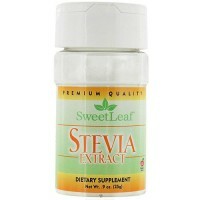 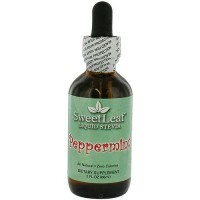 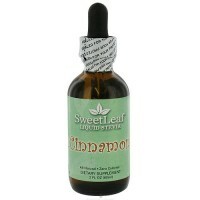 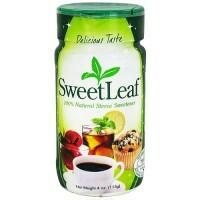 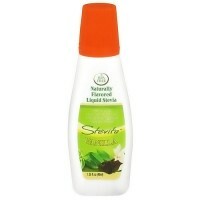 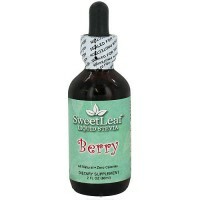 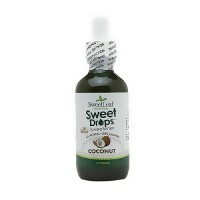 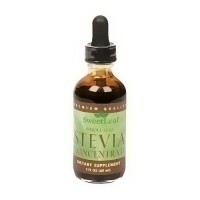 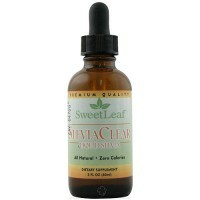 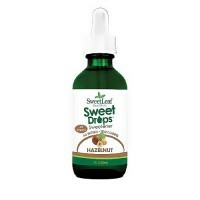 SweetLeaf Sweet Drops Liquid Stevia Vanilla Creame is all natural, zero calories, no carbs, and infinitely flavorful. 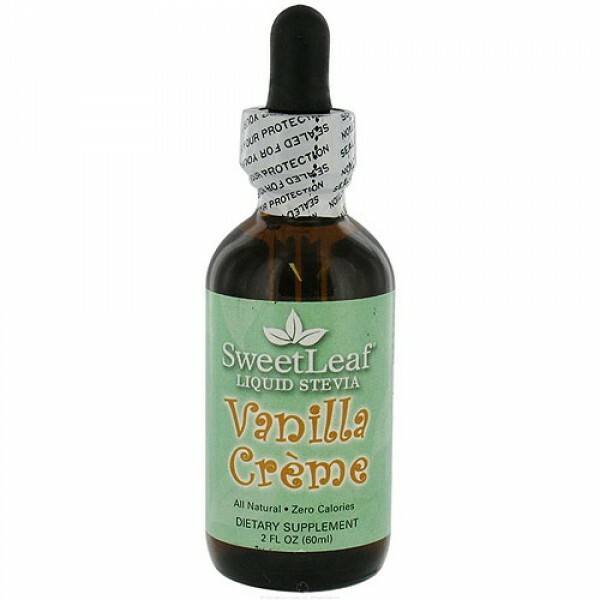 Instantly add a hint of vanilla creame to coffee, spice up yogurt with a little Vanilla Creame, effortlessly whip up some vanilla creame whip cream without adding any calories, jazz up ice cubes with all-natural apricot flavoring, or add a little lemon drop to martini. 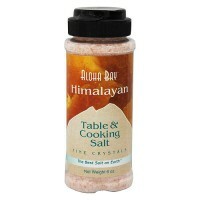 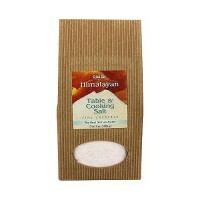 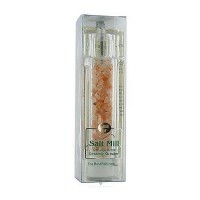 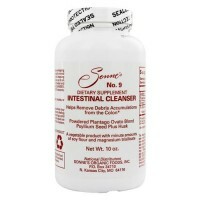 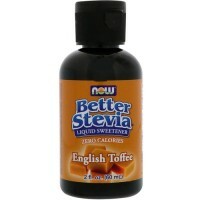 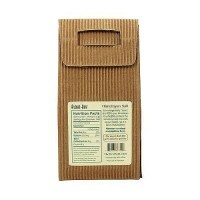 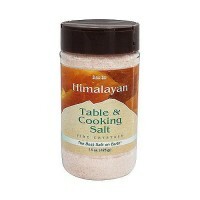 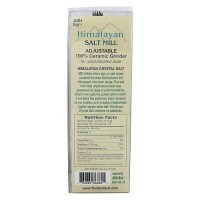 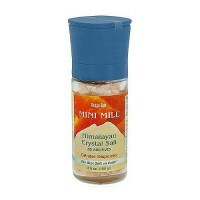 Other Ingredients:Purified Water, Organic Stevia Leaf Extract, Natural Flavors, Vanilla Extract.